Sunrise Beach Missouri lake front home is priced to sell @ $100K!! Sunrise Beach water front home just reduced! Just Reduced - Sunrise Beach water front home is now $100K! 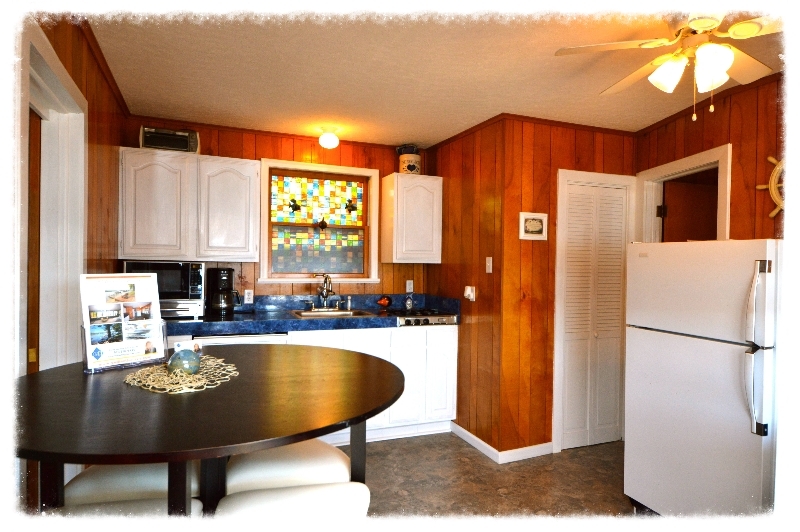 Cute 2 bedroom, 1 bath lake get-a-way with slip!